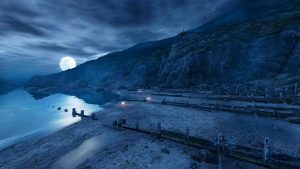 Following a sell-out concert at the Barbican last year, London Games Festival presents this unique live performance/play-through of Dear Esther, an immersive video game by The Chinese Room. BAFTA-winning composer Jessica Curry has written the score, which will be performed live at this event, incorporating live electronics, piano, soprano and string quartet as the game is played and narrated live on the big screen. This four-day celebration of underground, experimental and international music features composers, musicians and artists who defy convention and categorisation, originating from the DIY scene or geographically remote locations. There’s the premiere of A Carnatic Paradigm, an audiovisual performance piece inspired by the Carnatic music of South India. Takahiro Kawaguchi & Utah Kawasaki offer a blend of air horns, electronics and homemade appliances in Amorphous Spores. And Berlin dub-techno legend Mark Ernestus collaborates with Senegalese musicians in Ndagga Rhythm Force. Junk instruments and three bows on vibraphone are some of the sounds that make up the Workers Union Ensemble, which has been commissioning new music for the last nine years. In this evening, presented by Nonclassical, they perform world premieres by Paul Whitty and Helen Papaioannou, as well as favourites from their repertoire. 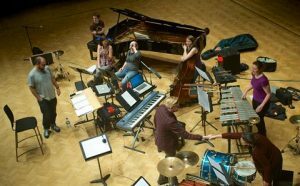 The ensemble, known for commandeering public spaces, tours Brighton, Croydon and central London this month with works written by refugee and migrant composers. Expect music from Handel, Kurt Weill, Bartók, The Fugees and a UK premiere by Aftab Darvishi, an Iranian composer. As part of the tour, the pop-up ensemble is also featuring in a classical club night at Hackney Showrooms, featuring everything from Dvorák to Freya Waley-Cohen; Bernstein to Al Jarreau – all set to electronic beats. Includes DJ sets from Gabriel Prokofiev. 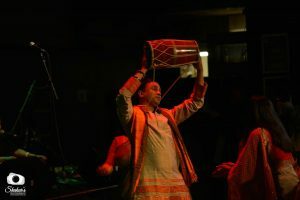 Music, spoken word, dance and rituals interweave in this colourful celebration of Bengali culture. Performers include Tagore singer Dr Imtiaz Ahmed as well as the child prodigies Tanisha Chowdhury and Anvita Gupta. This festival – exploring new theatre, performance art, music, dance and interactive installations – takes over spaces and locations across Leeds. Physical theatre duo RashDash confront violence against women in The Darkest Corners, a radical piece of live music and experimental dance. 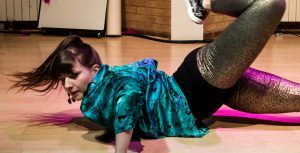 Performance artist Selina Thompson collaborates with local teenagers in her dance-theatre work The Missy Elliott Project. And, on the final night of the festival, people across Leeds are invited to ‘dance away the uncertainty of the future’ in the audiovisual art party Eurotopia. 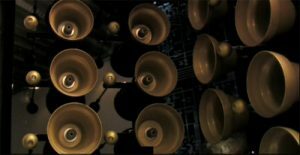 Composer and robotics artist Sarah Angliss is launching her much-anticipated album Ealing Feeder in this live performance. Angliss, in her compositions and live sets, combines ancient instruments with theremin, electronics and her own robotic inventions. 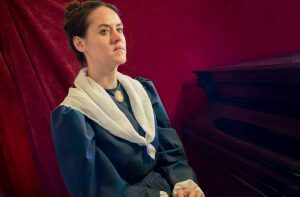 There will also be guest spots from percussionist Steven Hiscock, London Sound Survey’s sound archivist Ian Rawes and DJ Special K.
In this unusual adaptation of Anne Brontë’s The Tenant of Wildfell Hall, classical music and theatre are interwoven to the degree that neither of the two art forms dominate. 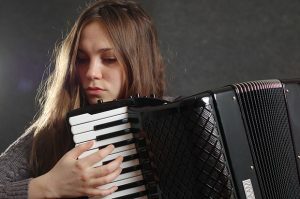 Rhythms of the music are echoed into the words, musical tensions are expressed in physical gesture, and the music dictates the entire theatrical structure. The result is a curious dialogue between music and words. 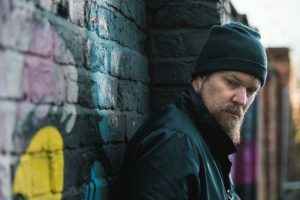 Critically acclaimed singer-songwriter and ex-Czar John Grant gathers a veritable smorgasbord of Scandinavian and Icelandic electronic artists for this festival, taking place over Mayday Bank Holiday weekend. As part of Hull City of Culture 2017, this showcase of Nordic electronica features surprise collaborations, experiments in sound and an exclusive live set by John Grant himself. 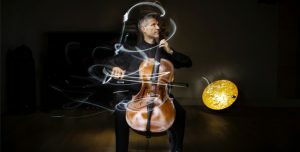 This festival, which aims to showcase classical music at its most forward-thinking, combines core classical works with contributions from cutting-edge composers. 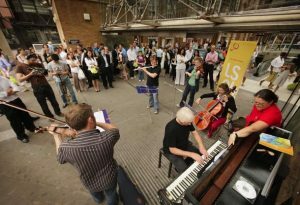 Among the highlights are Silent Opera, a London-based opera company which builds upon the concept of the silent disco; Gabriel Prokofiev and Nonclassical, which treats classical music as though it were rock or electronica; and the Street Orchestra of London.